In the early days of the extreme metal community, fanzines were the ones calling the shots. It was in those Xeroxed black and white pages in cut n'paste style riddled with bad English and full of 'bleeeeeuuuuuarrrrgh' that you would get to hear first about the "insane noise" of such or such obscure acts coming from the bowels of Hell, urging you to send "well hidden cash" through the mail, keeping your fingers crossed it'd reach its destination safe and sound and that you'll receive, in return, few weeks later, a package with an anonymous tape surrounded by a shitload of flyers from zillion of new acts you had never heard of but were excited to hear about. Among those 'zines that really mattered was GRINDER MAGAZINE. Its editor Andres Padilla had been active as far as 1988 with, first, VIOLENCE 'ZINE before putting out GRINDER first issue in 1993 and unlike (too) many, he had never given up since then. It doesn't mean he isn't been opened to new technologies; they've actually had their own website too and regularly post online news bulletins, reviews and interview. But the print version has always been the one making his heart beat. Now, after a few years break and with his monstrous 'Underground Never Dies' project completed, Padilla is fully back on GRINDER and has decided to think BIG. So not only will issue 32 (Issue 1 written in English), it will also be graced by a cover by world renowned artist Mark Riddick. But wait, there's more: for the first time ever, the mag is entirely written in English and, thanks to a great new partnership with DOOMENTIA, will be widely available in Europe for the first time. Then there's the actual content, Padilla having chosen to specifically focus on the South American versatile scene with lengthy interviews with doom masters CAPILLA ARDIENTE (Chile), COBRA (Peru) or BODO PRETO (Brazil). 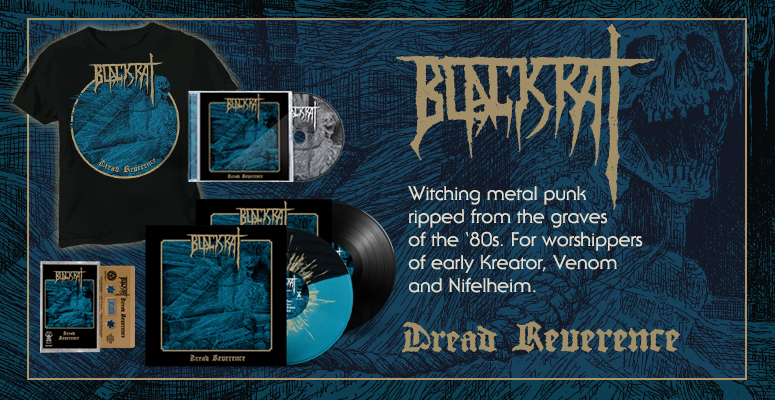 And as a special treat to old-school maniacs, you also get a lengthy chat with Jakob Schultz from INVOCATOR about the recently unleashed demo collection on DOOMENTIA, plus features on Spain's HORN OF THE RHINO and GRAVEYARD. All in all, over 80 pages packed with reviews, interviews, flyers and whatnot. 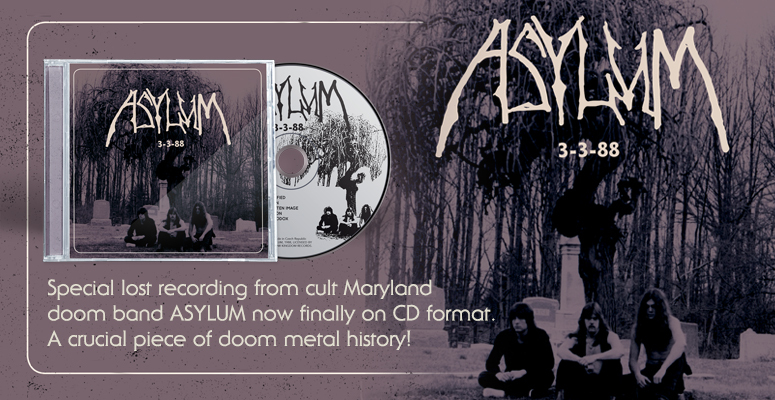 And if somehow, this still wasn't enough to satisfy your thirst for real underground metal, here's the truly icing on the cake: the addition of a very special split seven inches by two cult acts from Santiago, ATOMIC AGGRESSION and UNHOLY WAR. Whereas the first ones offer here a raw and unpolished version of the song "Unbodied Rites" originally on their debut album 'Sights of Suffering', UW are delivering here their first studio recording ever, despite being formed as far as December 1988! This brand new issue of GRINDER is far more than 'just' another fanzine: it's the vivid proof than in 2014, the 'real' underground and true death-metal spirit still live on!